WITH OR WITHOUT! 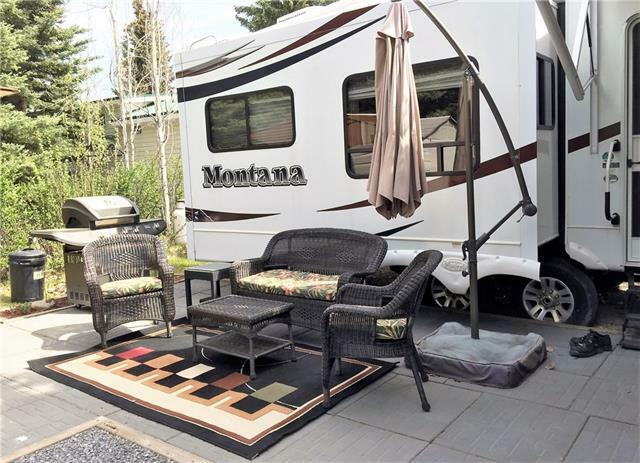 Purchase the lot alone or with a top of the line 2008 34' Montana 5th wheel on a beautifully treed yet sunny lot. 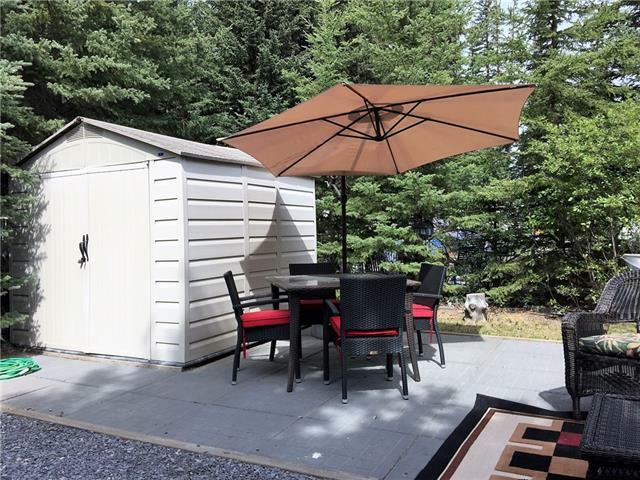 This quiet and private lot is close to the river trails, parks and playground. 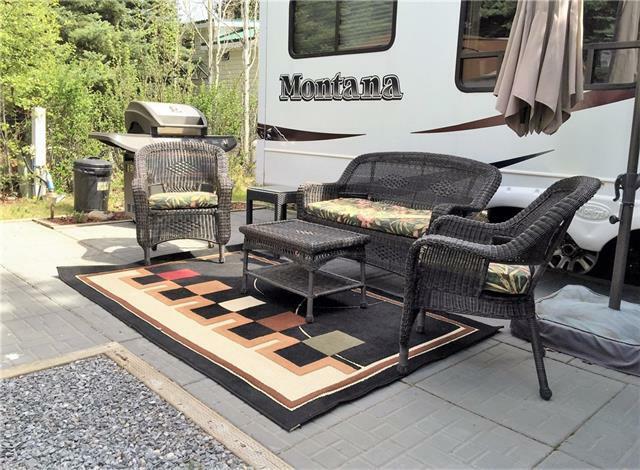 Nicely landscaped with areas for visiting, cooking or sitting around the fire! Single bedroom unit with beautiful layout and modern decor. Its one of the nicest available in the park! And what a park! Tall Timber Leisure Park features low condo fees that include seasonal water, sewer, power, garbage, satellite, wifi hotspots, gated entrance, onsite management, showers, bathrooms, owners lounge and more!! Also included is use of the many amenities including the indoor swimming pool, hot tub, modern playgrounds and parks! 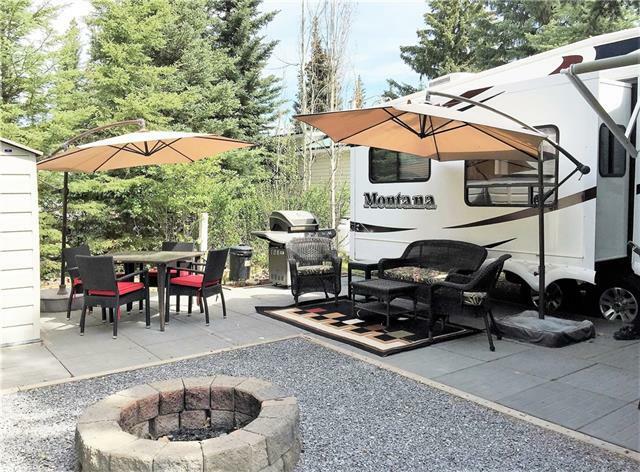 Located on the Banks of the Red Deer River this is sure to be an oasis for your family every year! Lot only $58,900, with the 5th wheel $95,000.